Related posts are the best resource of increasing page views of your blog, decrease bounce rate (number of visitors that immediately leave your blog) and help to keep visitors for longer duration. 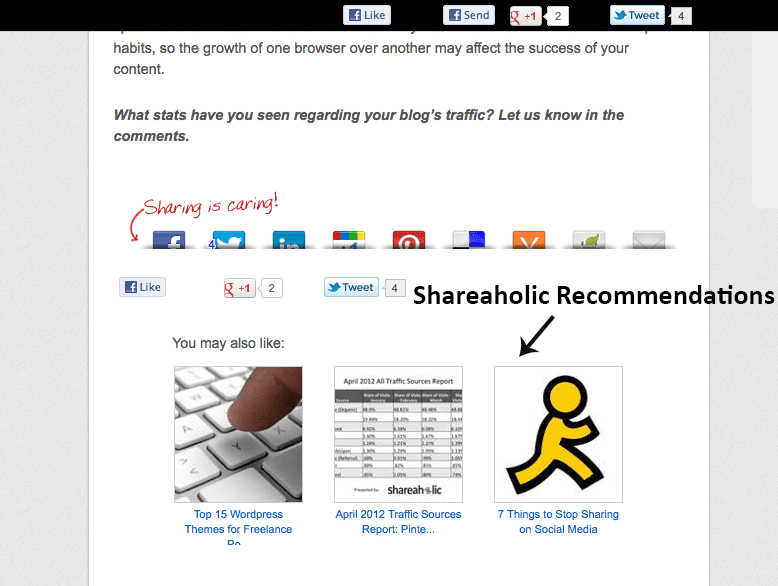 Thus related posts helps in building more user engagement on your blog. Ultimately you will be selling more products / services through your blog thus increasing your affiliate income, or if you are using Google Adsense or any other publisher network to monetize your blog, its earning will be increased to many folds. Adding Related Posts on your blog is one of the best SEO practice that I have already discussed in Top 15 SEO Tips to Increase Blog Visibility & Traffic. Related posts are usually found at the bottom on any article, giving several suggestions to blog readers that they might be interested to read the related topic, this way readers are kept engaged in reading more posts of your blog. There are two types of related posts, one with thumbnails and other without thumbnails, its been observed that related posts with thumbnails are more engaging and successful in generating more page views on the blog. You are free to choose either textual related posts or related posts with thumbnails, but I would recommend the thumbnailed version as it generates more user engagement. 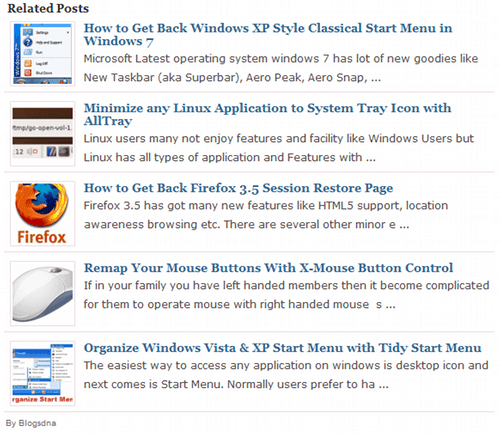 You can see the live demonstration of related posts plugin on our blog at the bottom of this post. 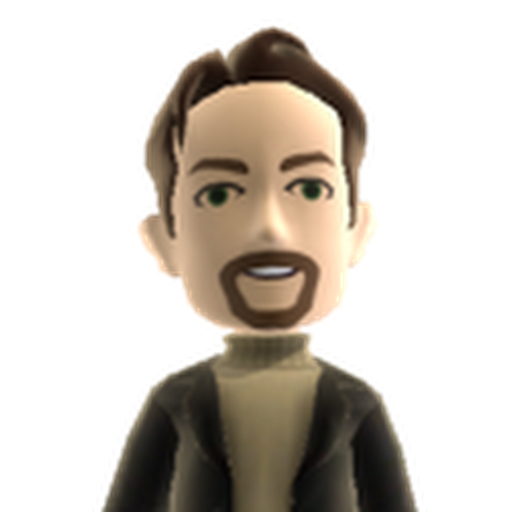 Linkwithin has been used extensively by almost everyone during their blogging journey. Its an option, but I would not recommend its usage, since its not good for SEO purposes because it will first redirect visitors to their own sub-domain extracting your blog’s PR juice and then redirecting back the users to your site without any SEO benefit for your own blog. That’s why it has been ranked at lowest priority. Works with both Blogger & WordPress. Please note that related posts are generated on the basis of categories and tags on WordPress, while blogger labels are used to judge the related posts. Its automatically done with the help of algorithms, so you need not to do anything. If you are WordPress user, you might be able to configure either you need to take related posts on the basis of category or tags taxonomy. Its wise to select minimum 5 number of related posts that should appear at the bottom of every post. Few of the related posts plugins also offer you to make money with them. If your blog receives high volume of traffic, you can surely start making money by displaying relevant content from other websites in addition to your own blog’s content. First five Plugins are only compatible with Self Hosted Version of WordPress. You can have a look at Best WordPress Hosting Companies. Let me know which of the above plugin are you using on your blog? Related: How to Quickly Install Wordpress Blog at HostGator? 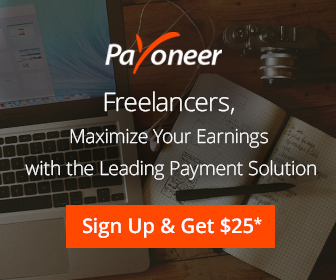 ← How Amazon Associates Can Withdraw Money with Payoneer Account?